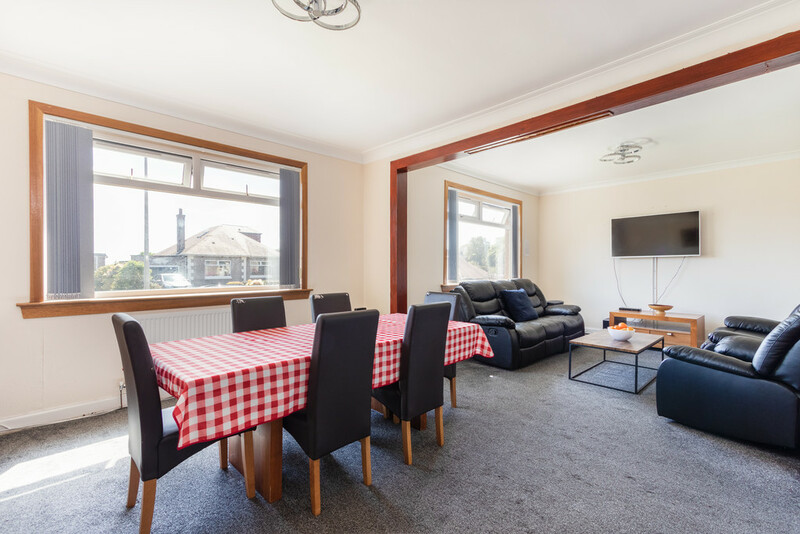 MQ estate agents are delighted to offer this well presented three bedroom detached bungalow with large attic conversion in highly sought after residential area to the market. The property comprises of a welcoming vestibule entrance which leads through the large spacious lounge that is gifted masses of light due to the two large front facing windows. The kitchen is at the back of the property and makes use of its space by having both wall and floor mounted units giving the occupants ample worktop space. 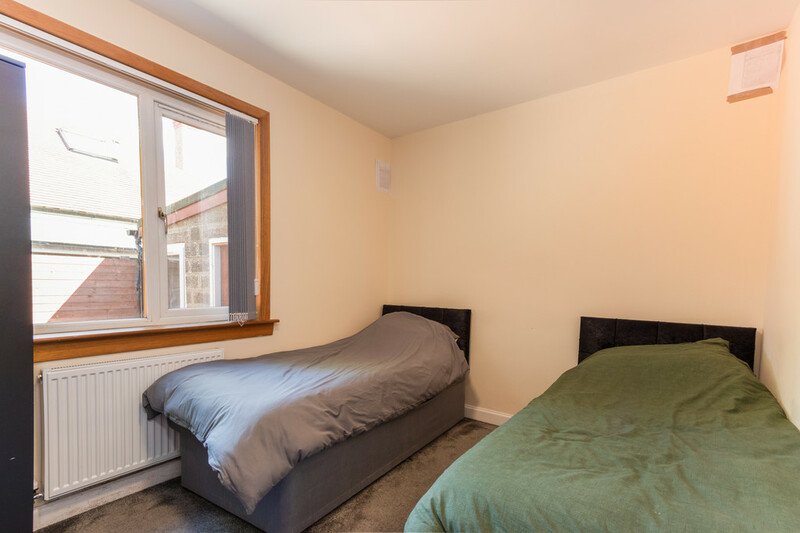 Both of the ground floor bedrooms are excellently sized and are more than equipped to home a double bed with the larger of the two rooms has the added benefit of wall to wall fitted wardrobes. Stairs lead to a large attic conversion with plenty of space and two large windows. 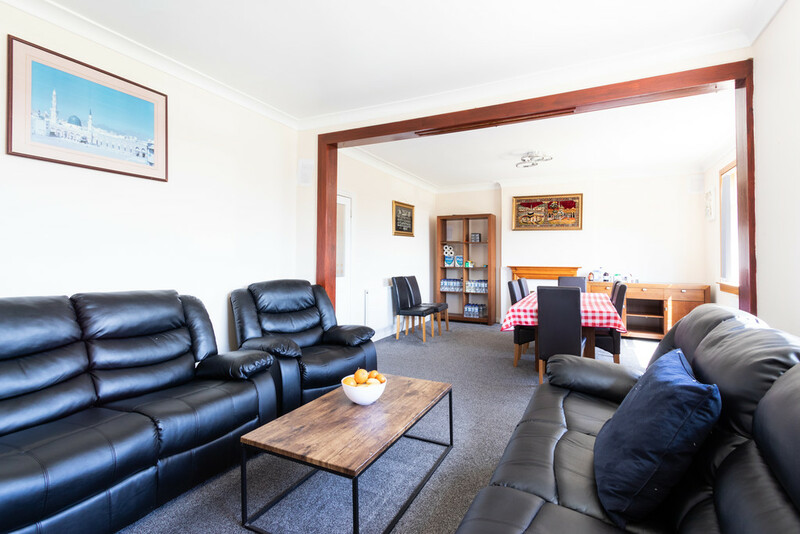 There is also a good sized conservatory at the back of the property. 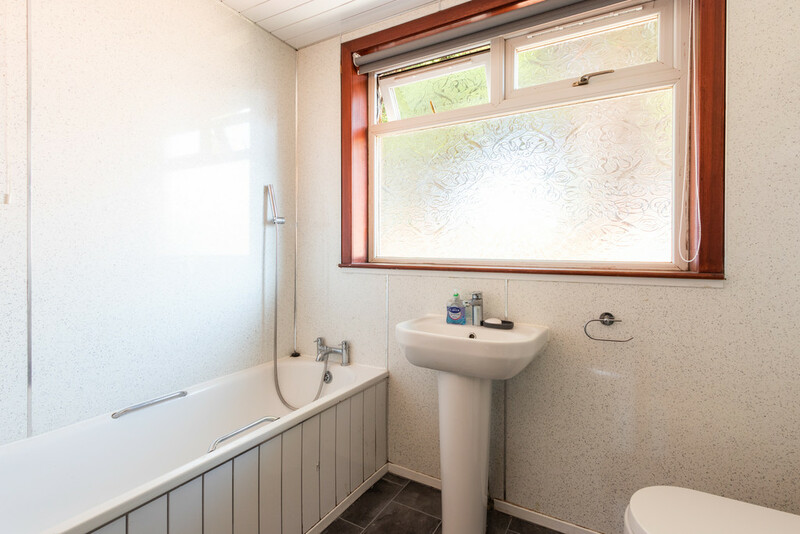 The bathroom completes the property and is fitted with WC, hand wash basin, bath and separate shower. Kitchen 3.6 x 2.1 consisting of a range of base and wall mounted storage cupboards with complementary worktop surfaces to include a sink unit and window formation. Bedroom 3.9 x 2.8 double bedroom with window formation. Bedroom 3.6 x 3.1 Generous bedroom complete with window formation. Bedroom 5.1 x 4.5 Comfortable bedroom with window formation. Bathroom 2.7 x 2 Incorporating a 3 piece suite comprising low flush W.C, wash hand basin and bath. 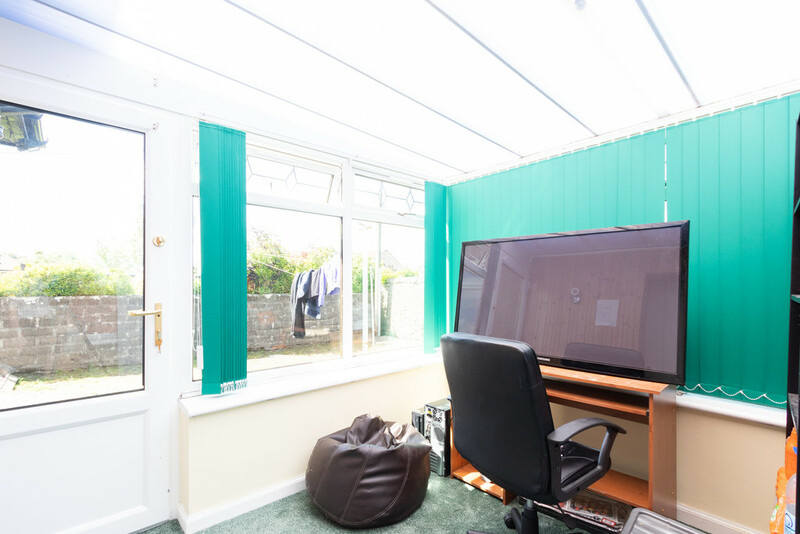 Conservatory 2.9 x 2.6 There is a glazed conservatory situated to the rear of the property. 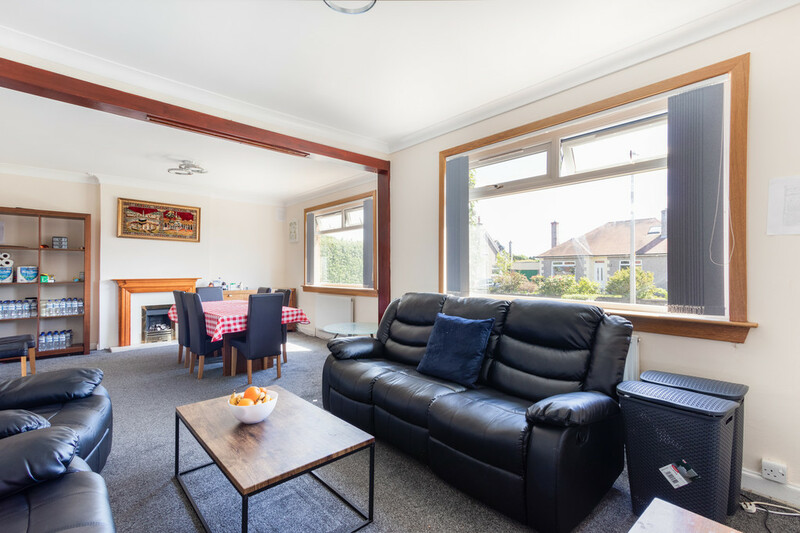 LOCATION Popular district close to shops, schooling at primary and secondary levels and regular public transport links.